The EMV Migration Forum provides guidance for the EMV migration with U.S. Debit EMV Technical Proposal and Understanding the 2015 U.S. Fraud Liability Shifts. The debit technical framework is designed to address the challenge of implementing EMV for debit cards and identify some flexible procedures, should rules change over time. 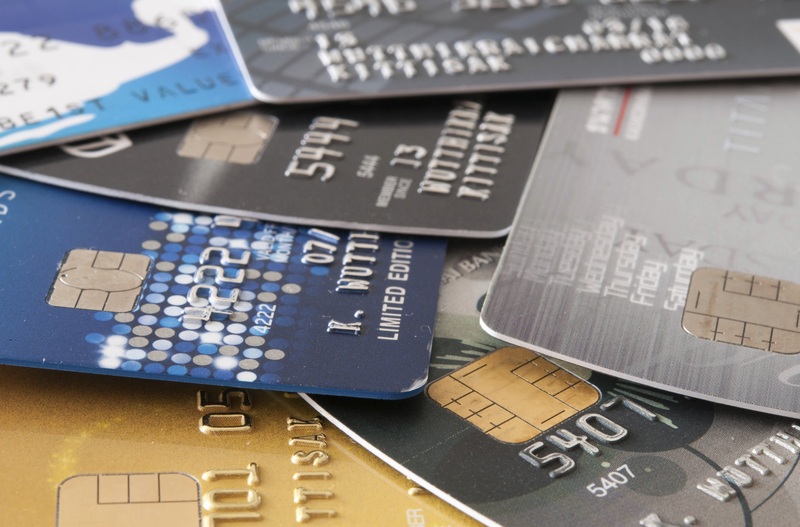 The solution provides an approach for the debit card processing scenarios known today, providing a clear and accessible path for the debit industry organizations to achieve chip implementation. The framework is detailed in a white paper, http://www.emv-connection.com/u-s-debit-emv-technical-proposal/. Liability shifts for Cross-Border transactions on all global payment networks. Additional, high-level information on the liability shifts for merchants and issuers is available at GoChipCard.com, a site created by the EMV Migration Forum and the Payments Security Task Force to provide accessible resources and information regarding EMV chip technology for U.S. consumers, merchants, and issuers.